Let’s face it. Writing can be a pretty solitary pursuit. Luckily, now that The Namesake is out in the world, I’m able to connect with readers on the page. Being an author also affords me the opportunity to actually meet readers to both discuss my work and encourage others in their own writing. One of my favorite ways to do that is by heading out to bookstores, schools and libraries where I offer workshops and readings. Here are photos from some of my recent events and appearances. 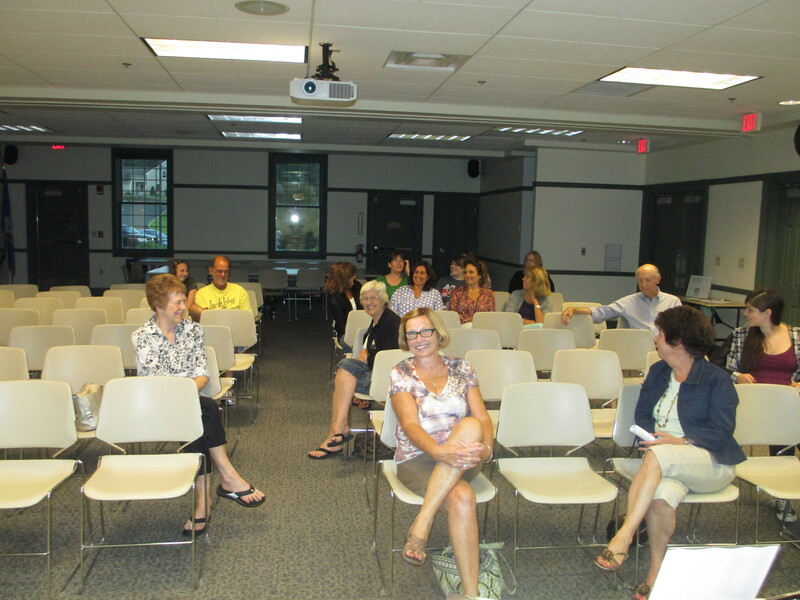 The Crowd Goes Wild (chuckle): August 6, 2013, Southbury Public Library hosted me for a Reading/Author Talk. 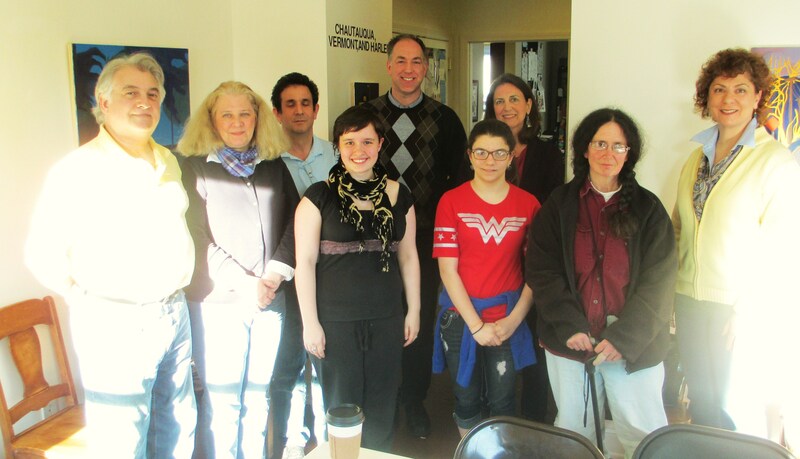 It was wonderful seeing teens from previous writers’ workshops, as well as new folks and some familiar faces. 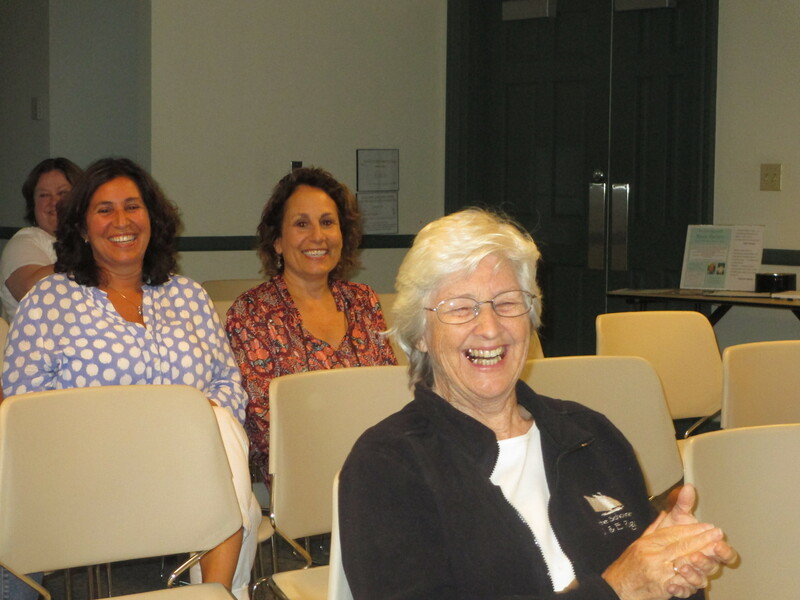 Many thanks to librarians, Joan Stokes and Heather Szaley Aronson for their enthusiastic support. 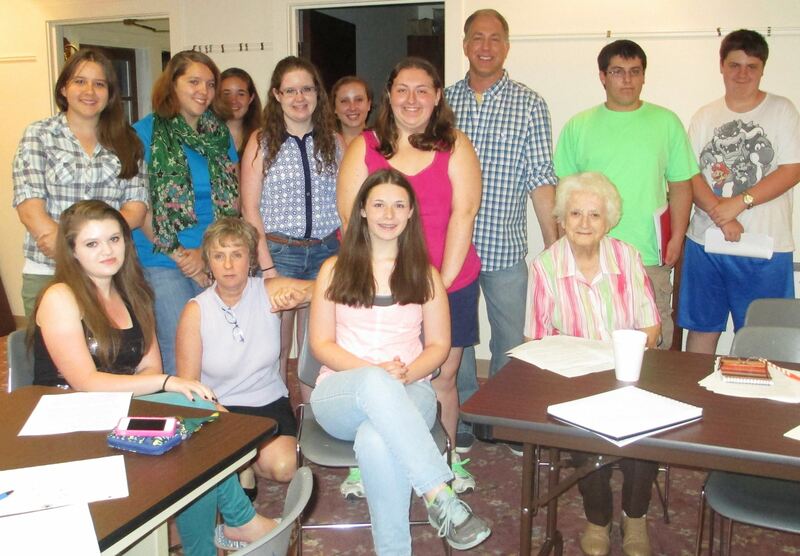 On July 9, 2013, I had a great time leading a teen writers’ workshop at Prospect Public Library. We had a full house with twelve teens and a couple of adult attendees. 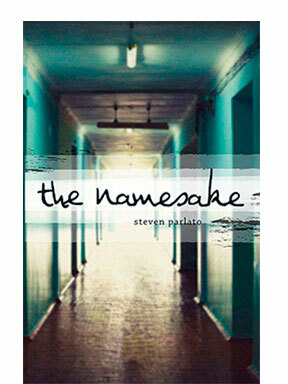 It was a wonderful experience meeting and working with these very talented young writers. Many thanks to Lisa Murno, the YA librarian for hosting me!